Montreal, QC. 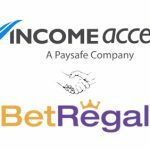 29th February 2016 – Gametech, the London, UK-based financial trading and online gambling mobile app developer, has announced the launch of a new affiliate programme in partnership with Income Access, a technology and digital marketing services provider specialising in the global iGaming and financial trading industries. 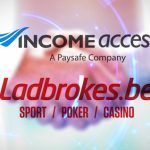 The Gametech affiliate programme will be powered by Income Access’ affiliate management platform and managed by the latter company’s in-house team. 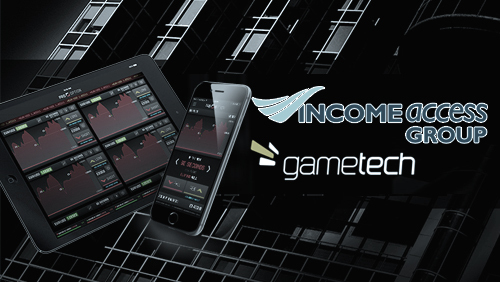 Licensed by the UK Gambling Commission and CySec, Gametech develops mobile solutions for the binary options trading and iGaming industries. The Gametech affiliate programme will provide affiliates with the opportunity to promote multiple brands, beginning with ProOptions, a binary options trading app for iOS and Android devices. The app is currently available in UK app stores, and traders in other European countries will soon be able to install ProOptions on their smart phones and tablets. Using the ProOptions iOS and Android apps, traders will be able to access multiple financial markets from their mobile devices, allowing them to trade a wide range of options across forex, stocks, indices and commodities from the palm of their hand. 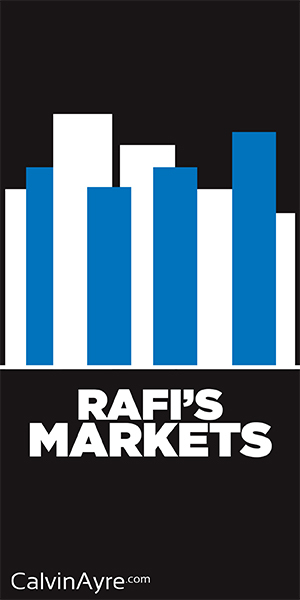 There are separate smart phone and iPad versions of the app, while a web trader will be launched in March 2016. 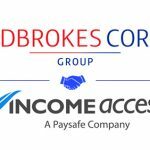 New ProOptions traders are being offered a 100% first-time deposit bonus of up to £500. Featuring a minimum first-time deposit of just £10 and minimum trades of only £1, ProOptions will appeal to a diverse range of traders, who are also likely to consider the app’s payouts of up to 97% enticing. 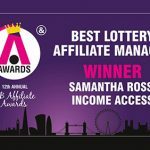 Powered by Income Access’ affiliate management software, which has won the eGR B2B Award for ‘Affiliate Software’ for the last three years in a row, the new Gametech affiliate programme, Gametech Partners, offers new affiliates a special promotional revenue share commission structure of 50% during their first three months with the programme. After the promotion period, the commission structure reverts to tiered revenue share of between 25% and 40%, depending upon the total binary revenue of the referred traders. 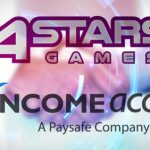 The Gametech Partners affiliate programme will be managed by Income Access’ in-house team of affiliate managers. They have multiple years’ experience optimising acquisition for financial trading brands. For more information on the Gametech affiliate programme, please contact Gametech. Gametech is a mobile app development company that specializes in building cutting-edge gambling solutions. Gametech offers a wealth of experience in launching and running technology businesses, with a particular focus on trading and betting. Gametech has successfully launched two apps in the UK: Nenx and ProOptions for iOS and Android, whilst there are imminent plans for international expansion.